Select your region & use the directory below to find a Draft System Installer near you. Welcome to TryWineOnTap.com – the ultimate resource for all things wine on tap! 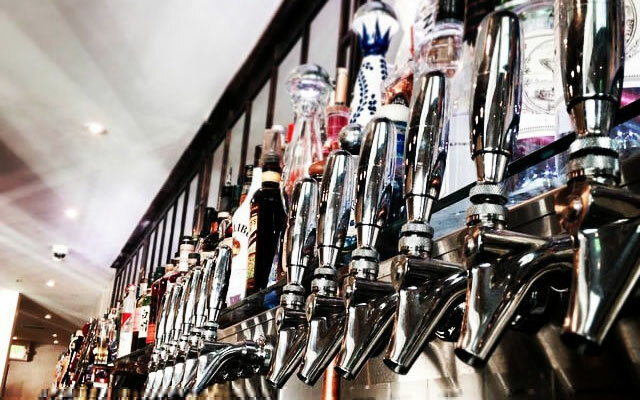 Here, you can find helpful information about getting a wine on tap program started, growing your current program, troubleshooting & best practices, video tutorials, & more! We’re here to help you tap into the hottest, fastest growing trend in the industry. Interested in finding accounts pouring wine on tap near you? Use the map to locate restaurants, bars, wineries, hotels, & more – all pouring wines on tap!